Since Valentine’s Day is tomorrow, I want to dedicate this post to LOVE. Not the cliché, romance kind of love that is symbolized with flowers, red and pink hearts, and chocolate – but a true celebration of LOVE. I was reading a journal I kept before I was married, and it brought back a lot of memories. I don’t know if I was naïve and a visionary about life, or if I was actually wiser than I am now with the time to actually think and ponder things without the chaos of raising two children. One of the quotes I had noted in my journal was, “Dear children, let us not love with words or tongue but with actions & in truth.” John 3:18. This is especially true on this day of the now commercialized celebration of love. Let’s make this a day to remember to have LOVE for all people and things – Love for our neighbor, love for our planet, love for nature, love for the beauty and for the sorrow, love for the animals from the tiniest insect to the largest beast. All things were created with love and in love. But saying it or posting about it, is not enough. It is with our actions we really live that truth. I’ll end this note with another quote by Mother Maria of Paris, “How ever hard I try, I find it impossible to construct anything greater than these three words, ‘Love one another’ – only to the end and without exceptions: then all is justified and life is illumined, where as otherwise it is an abomination and a burden.” -Mother Maria of Paris. In this day, it is important to teach our children to love one another, not because people may be the same as us, but because of our differences. This is a country built on hope, freedom, and most importantly, diversity. 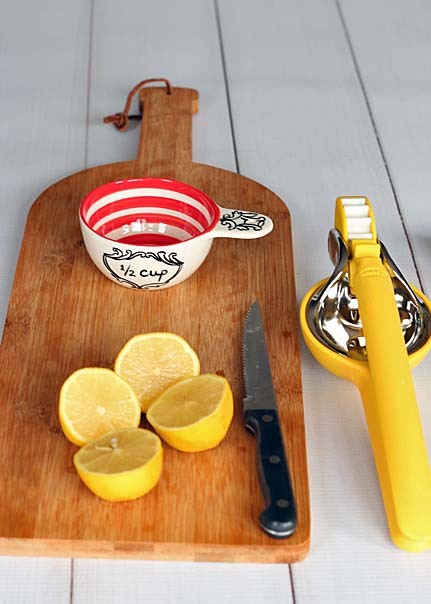 First, squeeze fresh lemons to make 1/2 cup of lemon juice. Bottled lemon juice will be great too. 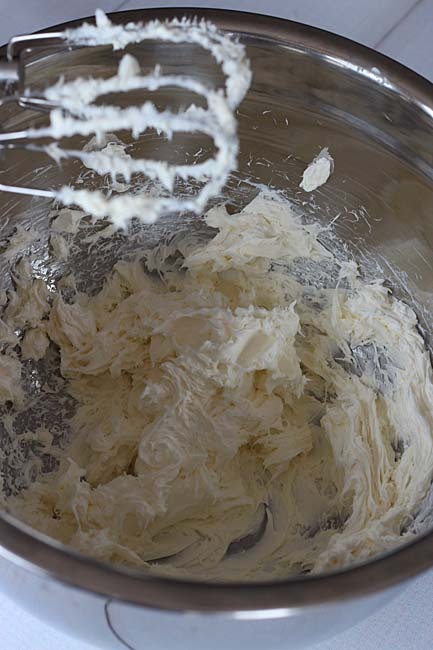 Whip the cream cheese with a blender until it is light and fluffy. Then add a can of sweetened condensed milk and mix in really well. Then add the lemon juice and vanilla. Only mix in until blended. 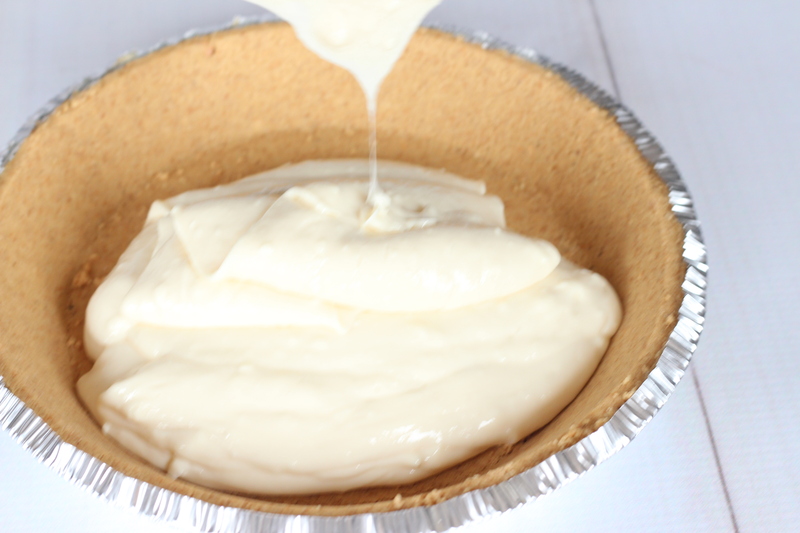 Pour the cheesecake batter into your favorite graham cracker crust. You can make your own graham cracker crust with crushed graham crackers but this is the fastest and easiest way to make this cake. Refrigerate for 2-3 hours or until the cheesecake is set. 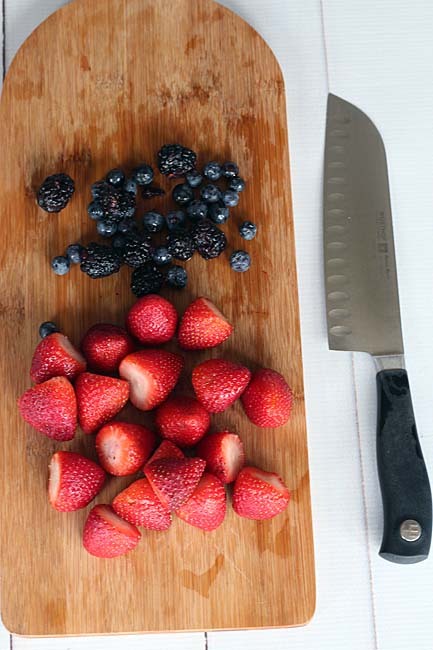 In the meantime, you can make the fresh mixed-berry compote to spread on top of the cheesecake once the cake is set. Chop the berries that you have. I used strawberries, blueberries, and blackberries. Raspberries and cherries will also be delicious. Place in a small saucepan on medium heat. Then add mixture of sugar and cornstarch. Mix in to the berries. Then add the juice of 1 small lemon or 1/2 of a large lemon. Add a few drops, maybe about 5, of flower water. 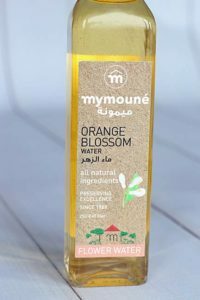 I used orange blossom water to add a bit of flavor. This can be bought at a specialty food store or online. Let the mixture reduce and simmer until it is thick. This should take about 10 minutes. 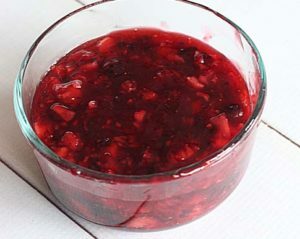 Transfer the compote into a glass dish and let cool. 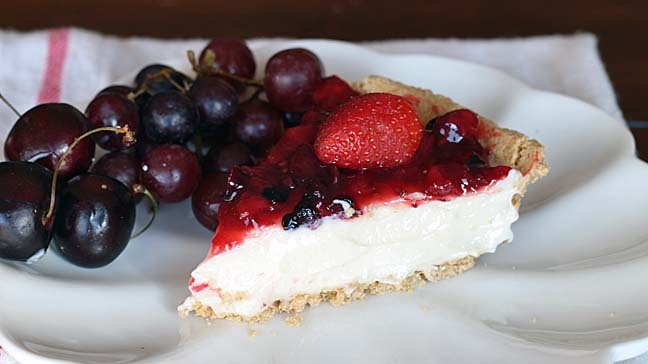 Once it is at room temperature, you can refrigerate it with the cheesecake. This will make more than you need so I kept my compote refrigerated on hand to use on top of toast for breakfast. 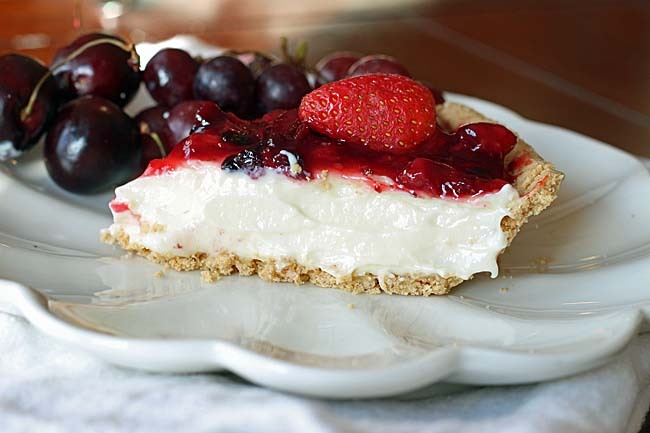 Once the cheesecake is set, spread the mixed-berry compote on top. Now cut a slice and enjoy! Mix cream cheese with blender until whipped. 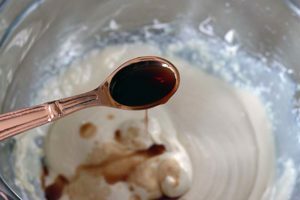 Pour in sweetened condensed milk and mix well. Refrigerate for 2-3 hours until the cake is firm. 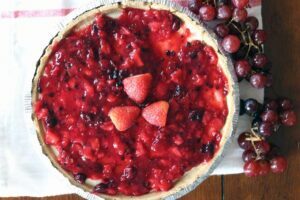 While the cake is setting, make the mixed berry compote to spread on top of the cheesecake once set. 5 drops of flower water. 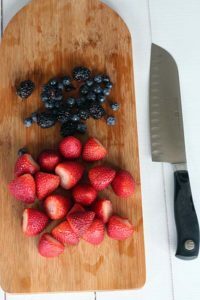 Set berries in pot over medium heat. 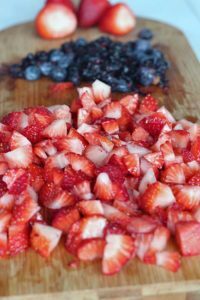 Add a mixture of the sugar and cornstarch and mix in with the berries. Add a few drops of flower water. Mix and let simmer over medium-low heat until the mixed berry compote thickens (approx. 8-10 minutes). Once the cheesecake is set and the berry compote is cool, spread compote on top of the cheesecake and serve. I’d love to hear your comments and/or see your pictures when you make this delicious dessert!